That means one with CHOCOLATE! 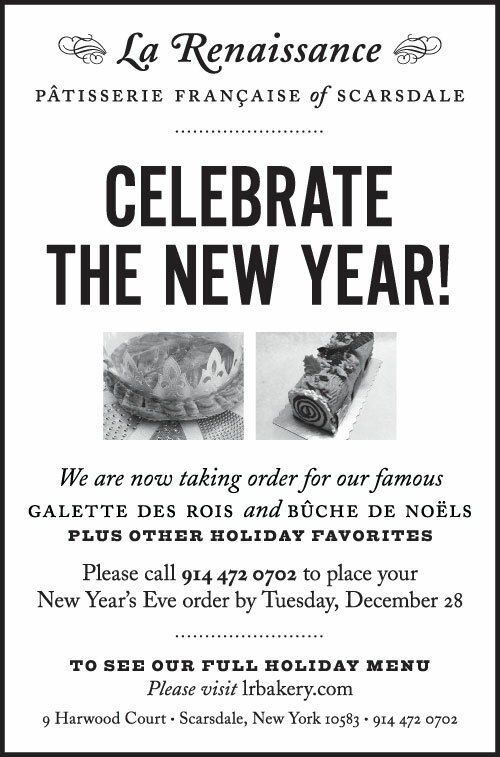 Just in time for that last, best, and most celebratory holiday of the year, we’ll be offering our pastries, cakes and tarts emblazoned with a special “Happy New Year!” message, made from rich, delicious chocolate. Copyright © 2019 La Renaissance Patisserie Francaise All rights reserved.